Construction in Cyprus is growing rapidly, a new modern project is launched in the eastern part of Limassol, next to the archaeological part, where the ancient city of Amatunda used to be. This prime location is near upmarket facilities, restaurants, hotels and only a five-minute walk to beach. The project is the epitome of modern architecture and luxury living offering its residents the comforts of city living and the privacy of a securely gated environment. 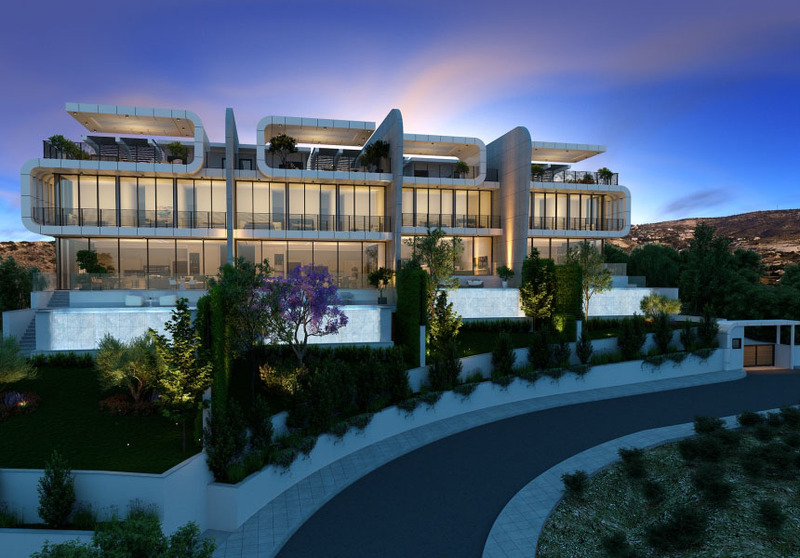 The unique location of this special villa project combines two opposite worlds, the ancient city of Amathunta ruins nearby and the contemporary Amathusia area with modern properties and diverse architectural styles, only 100 metres from the majestic blue Mediterranean Sea. This project will incorporates the latest technology in construction and top quality materials that blend elegance and functionality. Each home includes four floors for maximum space and sophisticated living with every floor served by a private lift. Striking exteriors and elegant interiors integrating deluxe fixtures and fittings encompass each iView villa. For more detailed information please contact professional team of ReLux Estates.